Michael Fletcher Productions on the road. I was with Mike Fletcher today as he was filming a short piece for a local Perth company. The guy he filmed makes drum kits out of local timber that are used by drummers from some of the top bands in the world today. A world famous drummer is in this picture, great story but that’s for another time. 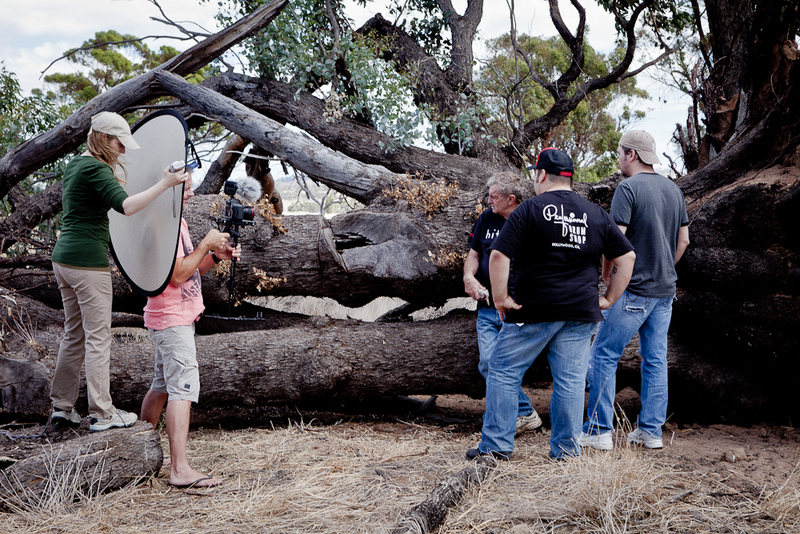 Mike travels with a large group of hands on assistants but only one is shown here as many of the others were setting up for the next shoot sequence. Coupled with lighting gear, sound equipment, a van with full catering facilities and a green room, it is a sight to behold and it was a pleasure to be involved today. Stay tuned to Mikes Vimeo as I’m sure this shoot will be one to keep an eye out for. Say hello to Bear. 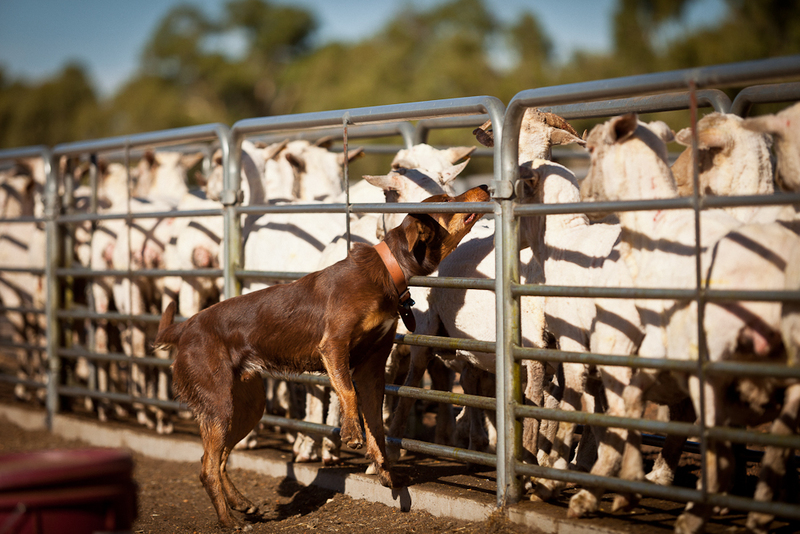 I was out at a shearing shed yesterday and Bear the dog was earning his keep yarding and pushing up sheep in 43deg heat. 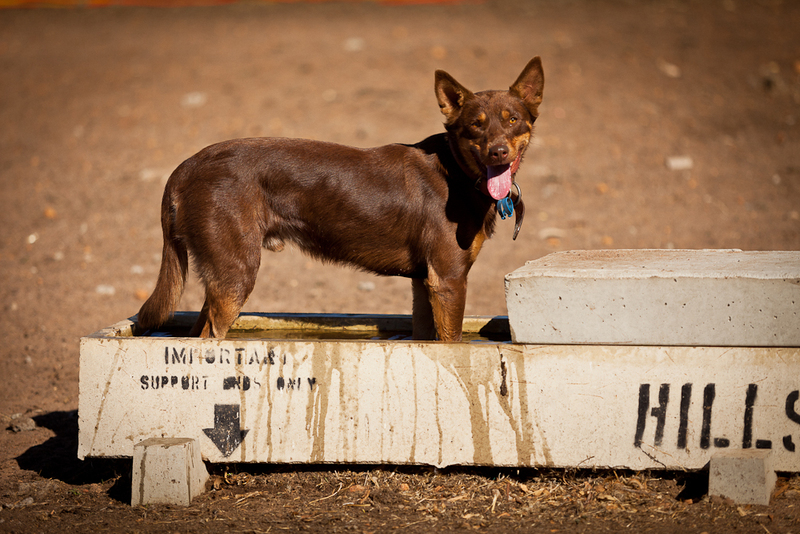 When the pace slowed a little, Bear took the opportunity to hop into the water trough for a cool off. Meanwhile inside the shed the shearers were working in 45 deg heat just as hard as ever. But they did knock off at 4.30 instead of 5.30 and had a well earned beer …….. or 2. No , not fancy beach sunset with hideous clouds. Just something of interest I saw this morning. 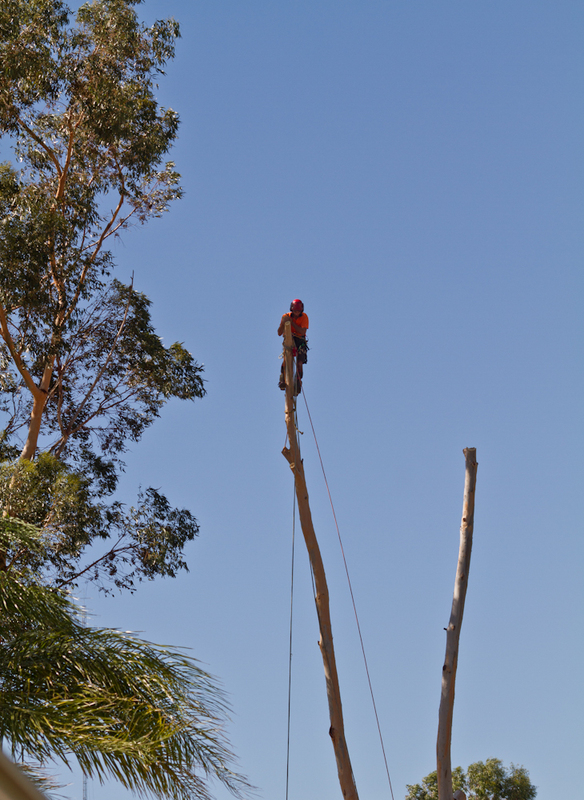 A guy cutting down a tree. Nothing too special about that I know. Until you see where he was, and considering it was pretty windy and the tree was really swaying . I think he’s got more courage than me !! 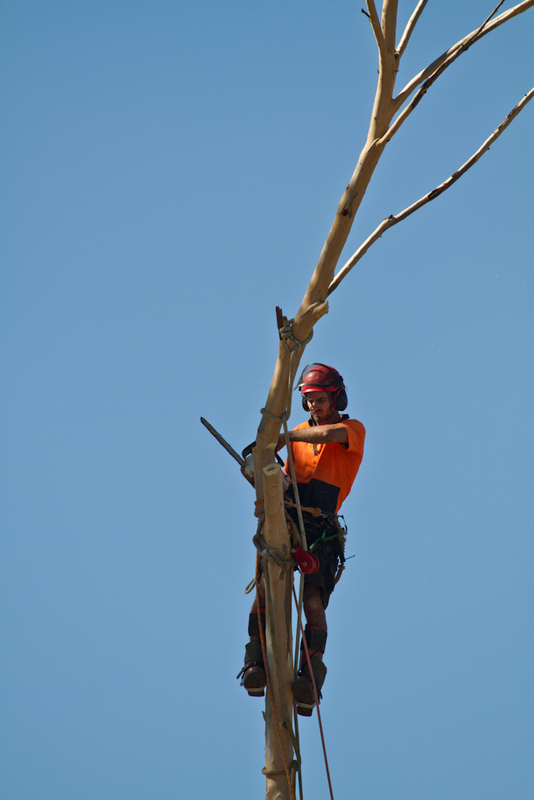 He was about 25 mts up and did a great job in trying conditions. 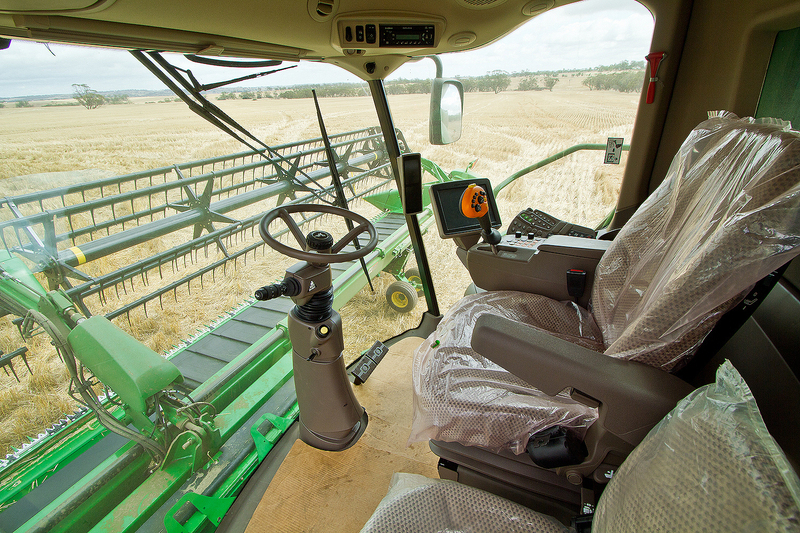 For those of you interested , which is probably no one, this is inside the cab of the new John Deere S680 harvester. The beast is pictured in the previous post. The dealer has taken the header on to another farm for a demo so we are back to 4 headers now. It’s surprising the amount of extra work you get done with one extra machine. It was a damp day today after a shower of rain last night so no work today. 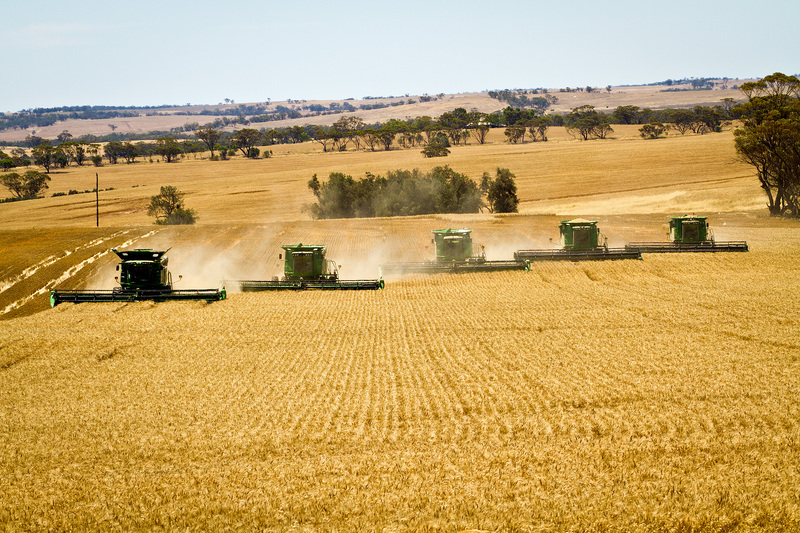 As the weather improves and becomes a little warmer the harvest is stating to move into top gear. 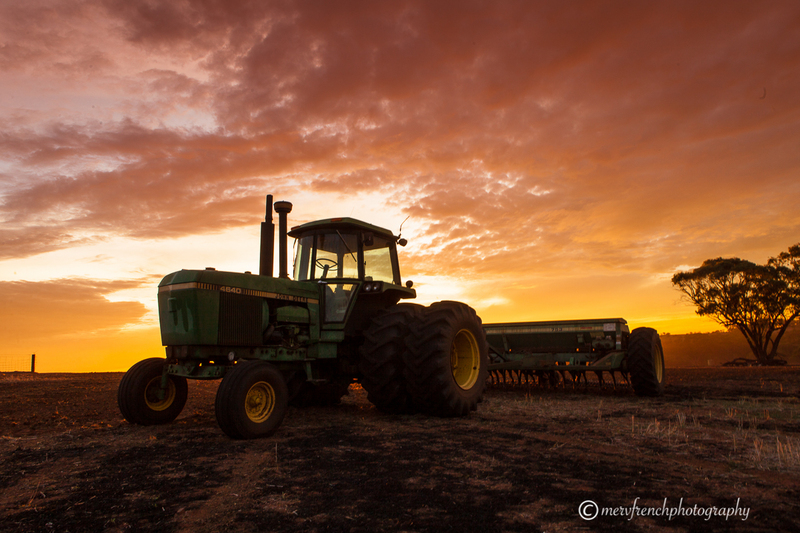 I took this today as the 5 machines munched through the crop. The local John Deere Dealer bought out a brand new demo machine to try out. 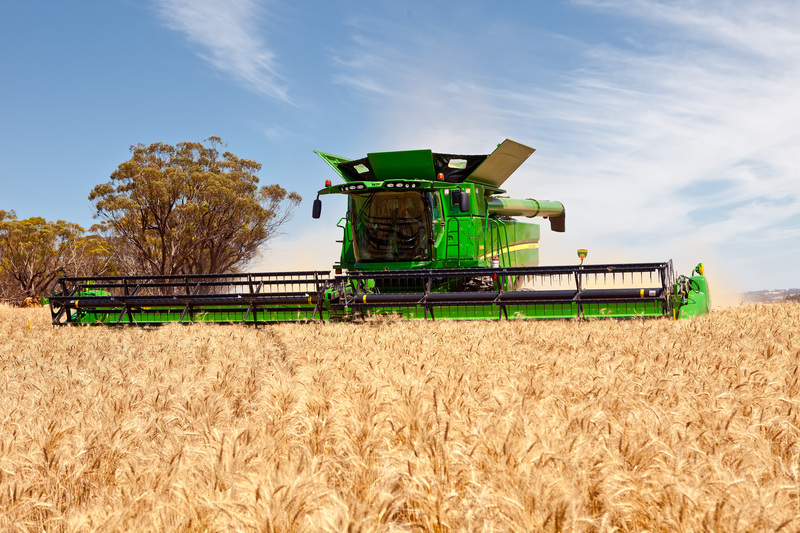 It is the latest model to be bought out by John Deere and its the first time it its harvested anywhere in WA. It is the machine on the left. It was quite a sight to line the 4 machines from the farm and the new demo as well. The new John Deere S 680 with 500 hp of grunt. Another one from the Royal Show. 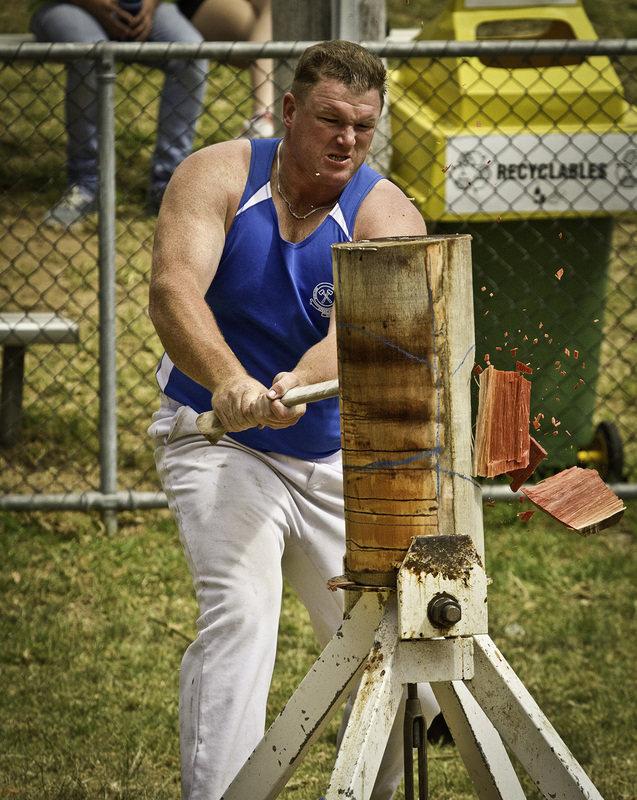 This was at the shearing competition, something that I love to watch. I used to shear sheep in a former life so I appreciate the skill and hard work involved. 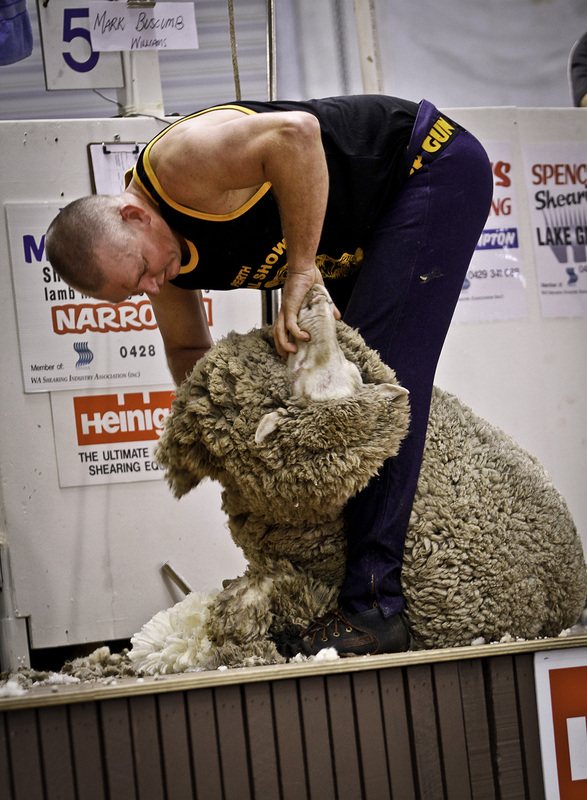 There’s nothing much more Australian than sheep shearing. One from the Royal Show a couple of weeks ago. The show offers some great photo opportunities and is a good fun day out. I went along twice and shot a lot of images that I’m yet to sort through. You know what it’s like …. it all takes time.